Mini throw bag kit. This kit includes: 166' super slick throw line. Two 14oz throw bags and one mini rope bag, 8" tall and collapsible. 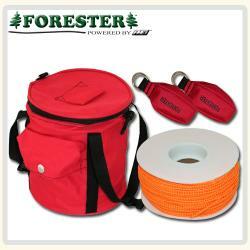 This Forester Arborist kit is one of our most popular sellers. 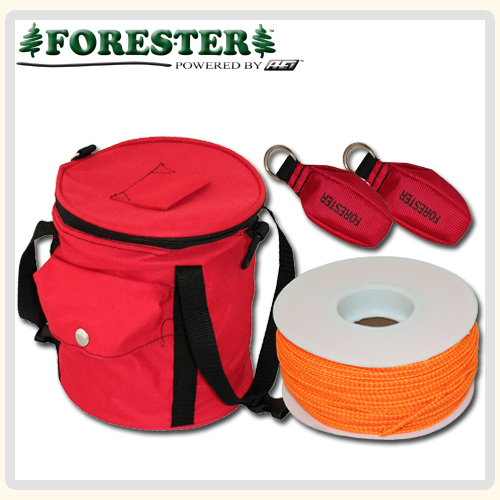 We are proud to offer the professional arborist such a great product.